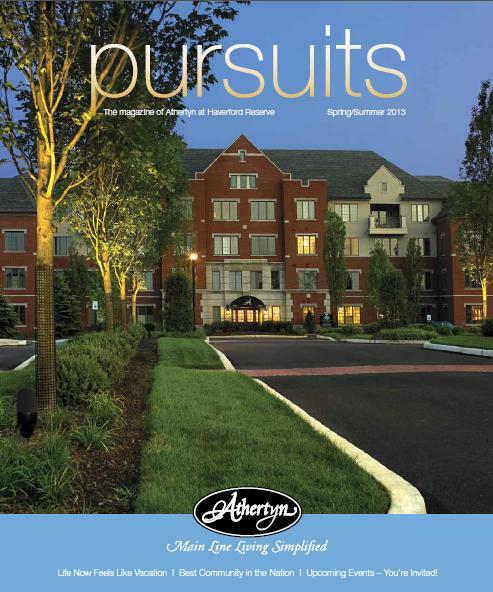 SIGNIFICANT FUTURE DEMAND is forecasted for luxury living communities like Athertyn at Haverford Reserve. More and more adults over the age of 50 are looking to right-size their homes while enriching their lives. As of this past year, an impressive $50 million worth of Athertyn real estate has been purchased by enthralled buyers. With every month another sale (on average) adds to the growing community. This Pohlig project is surpassing expectations and giving the storied Main Line an exciting new chapter in residential living. Not only is Athertyn the region’s #1 bestselling luxury condominium community of its kind, it’s also the #1 of its kind in the nation. 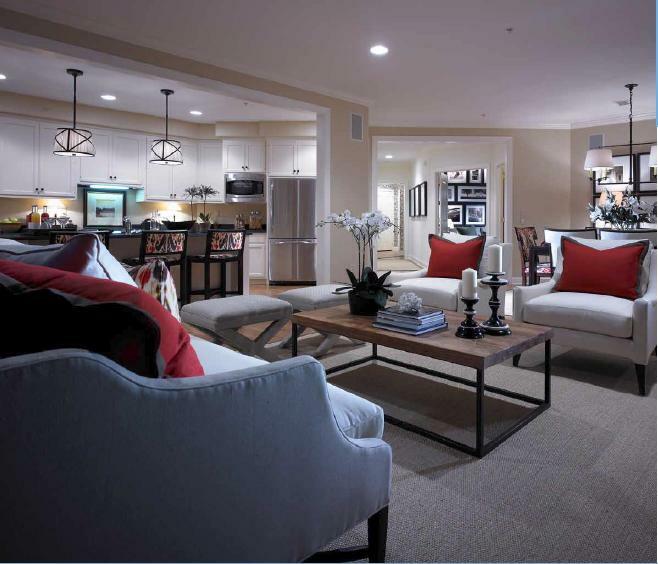 This January, National Association of Home Builders awarded Athertyn its prestigious Gold Award for the 2013 Best 50+ Lifestyle Housing Award. 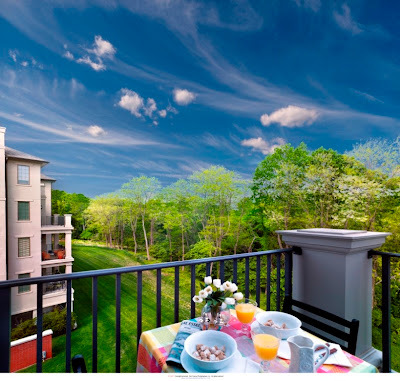 Set in the 209-acre Haverford Reserve, Athertyn provides simplified yet sumptuous living — a way of life that strikes a chord with affluent Baby Boomers who are redefining their lives through active lifelong engagement in the people and pursuits they love most. Athertyn supports this fresh, new attitude by providing secure, luxurious condominiums in which residents are free to come and go without concern for maintenance and other significant responsibilities associated with owning single family properties. It’s the perfect arrangement for those who are ready to simplify their living space in order to devote more energy to fulfilling their biggest dreams. With its thoughtful design and impeccable architectural style, Athertyn is leading this emerging market and preparing for its next building. With the housing market having reached its inflection point last year, 2013 is an excellent time to make a move. To those who are considering their options, we say: Now’s the time – Your best life is waiting. Exceptional Living: Athertyn.